Heart burn or acid reflux and acidity are the most common and hated problems that often ruin our joy of eating. Although there are several medicines available for effective treatment of these problems, there are some home remedies that can prove helpful. Popular for its healing powers and immunity boosting powers, ginger can also be very helpful in curing heart burn. 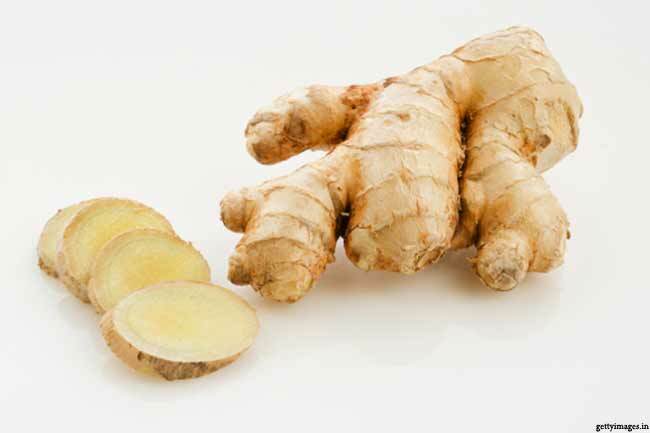 Chewing fresh ginger or sipping on a cup of hot ginger tea can ease the acid reflux. 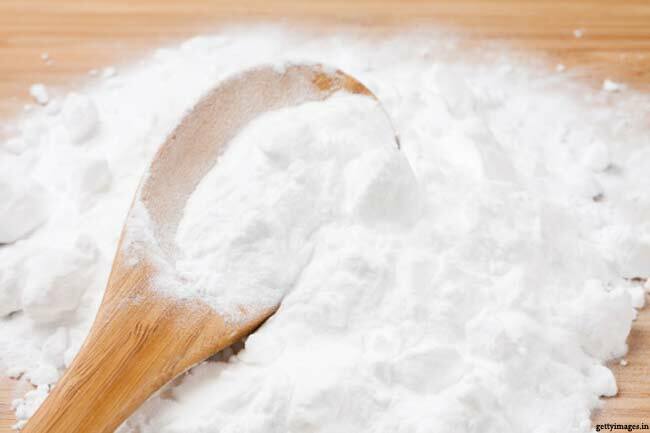 Baking soda is basic in nature, which makes it a wonderful remedy for heart burn. You can mix a spoonful of baking soda to a glass of water and drink to ease the problem. However make sure that you don’t do this too often since it is high on salt. 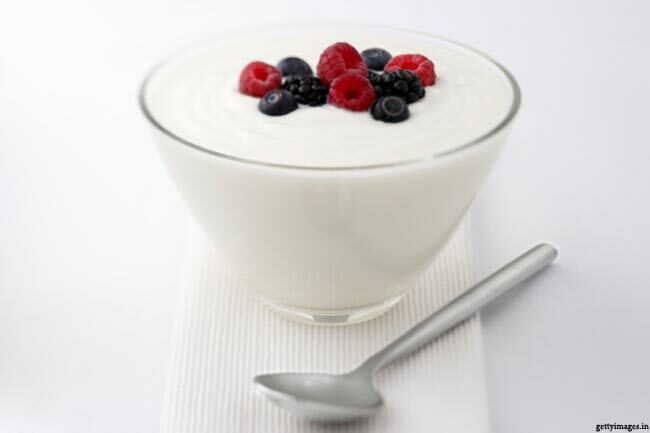 The probiotics (beneficial bacteria) in some yogurts balance the micro flora in our gut, making it a great home remedy for acid reflux and acidity. It also improves the digestive system, thus reducing the chances of such future problems. You can add yogurt to your regular diet for best results. Aloe Vera juice has an amazing ability to reduce inflammation and it provides quick relief from acidity. 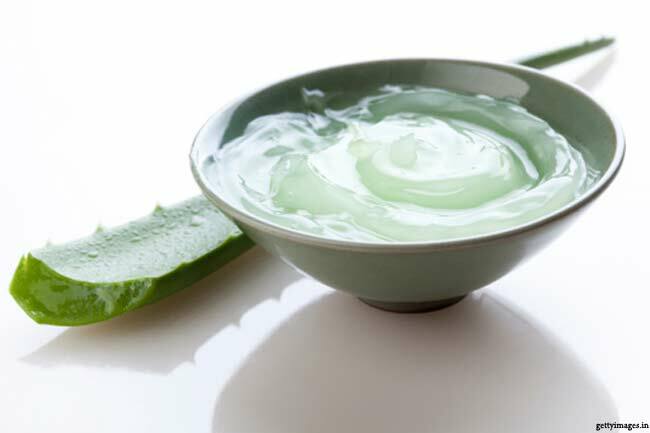 Take half a glass of ready to drink Aloe Vera juice right out of the bottle. You can add it to your diet as it offers several health benefits. Several studies have found that sleeping on the stomach or on the right side can cause additional pressure to the stomach that may increase the reflux symptoms. Sleeping on the left side has been found to provide relief to the stomach. 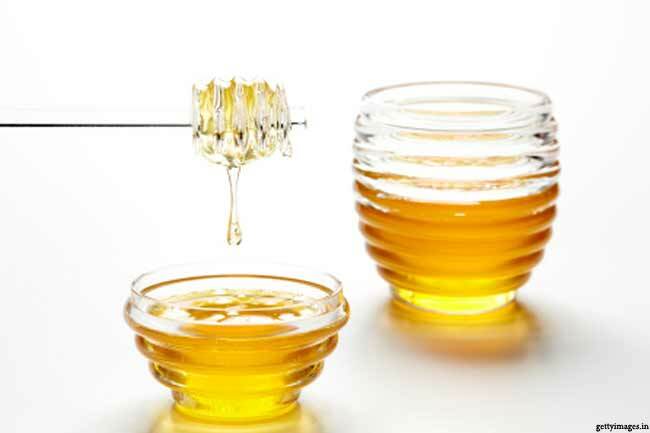 Honey, a common ingredient of several home remedies, can be taken to quickly ease the acidity problem. Add a teaspoonful of honey to water and drink it few times during the day. It will help your stomach feel better. 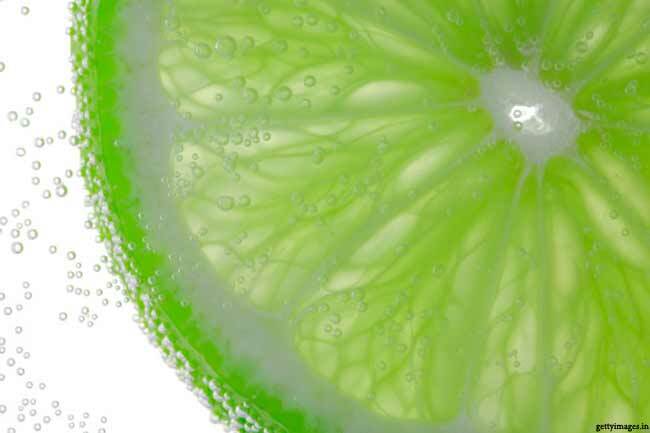 Add a small teaspoon of fresh lime juice to a liter of water and add a couple teaspoons of honey. Sip on the mixture several times during the day for best results. Lime and honey together can quickly cure acid reflux. 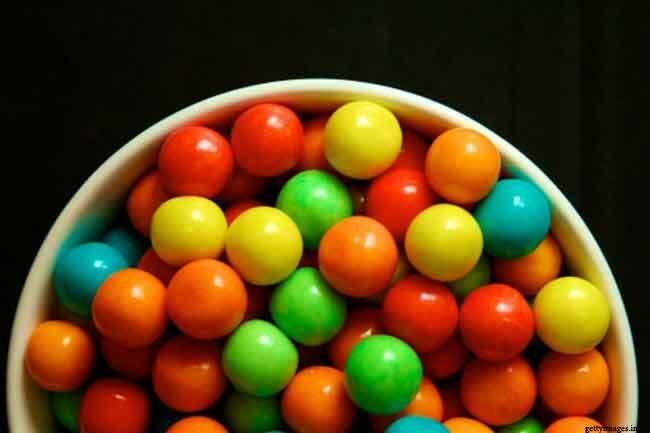 Chew a gum stick after every meal to increase saliva production. The excess amount of saliva production can reduce acid levels in the esophagus. However make sure that you don’t make it your sole solution for escaping acid reflux since too much chewing gum can worsen the problem. If you are experiencing GERD (Gastro esophageal reflux disease) symptoms, the first thing you must check is your belt. The tighter the belt is the more pressure your stomach will feel and hence more discomfort from the reflux. Loosen your belt and you will feel some relief. 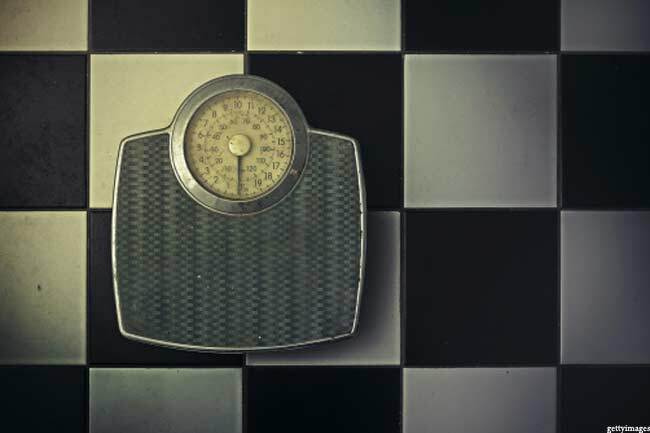 If you often suffer from reflux, you should consider switching to a healthier diet and losing some of your extra fat. Loosing fat from the body also reduces the chances of the acid reflux.